Choosing a custom pallet supplier can be a little bit daunting because there are so many factors to take into consideration. After all, choosing a bad partner can have pretty serious impact on your company’s bottom line, especially if the custom pallets you purchase don’t do an adequate job of protecting your product during transit and storage. On the other hand, choosing a great partner will make you look like a rock star. Your company’s products will be protected, there will be no product loss, production lines will keep moving smoothly, and everything will get to its destination safely. 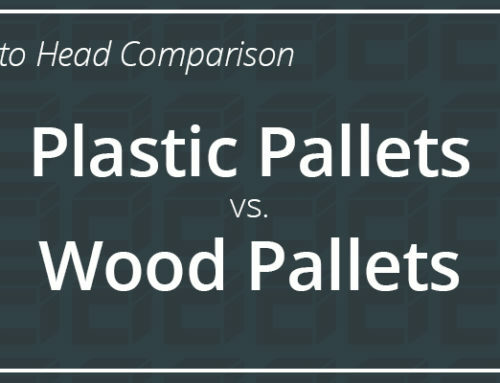 But how do you know if you’ve chosen a great partner for your custom pallets? Fortunately, you can avoid the pitfalls of poorly selected packaging and packaging providers, and choose the best possible partner for your industrial packaging, by asking yourself the 7 questions below. 1. Do you really need to go the custom pallet route? Not all products or shipments require custom pallets. 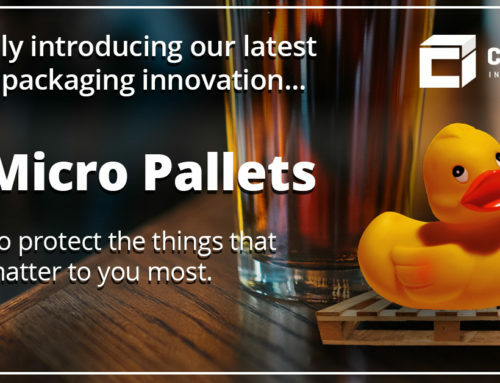 Sometimes standard sized pallets are sufficient for your product, but there are definitely times when trying to use an “off-the-shelf” pallet will make your product more susceptible to damage and loss. A lot will depend on the size and weight of your product, but the right solution must also take some other things into consideration, such as how it will be transported, where it will be stored, and whether the pallets will be re-used. A packaging expert can help you weigh all these factors and determine if a standard pallet will work for your particular situation. 2. Are you getting the right design for your product? Product Weight: The weight of your product will be the biggest determinant of the materials that your custom pallet will be designed to use. For example, very heavy products often require custom pallets built out of hardwoods, rather than softer woods. In addition, packaging engineers must ensure that the weight of your product is distributed appropriately over the pallet to prevent failures and ensure your product gets to its destination safely. Fragility/Sensitivity: Highly sensitive and fragile products can require a lot of extra care, including details about how the product will be secured to the pallet, and whether it needs extra protection from movement and jostling. Banding groove can be used to protect products from the potential of crush effects from strapping, but is that enough? Do you need additional padding?Would a custom crate work better for your product than a custom pallet? If you product needs additional support, a custom crate might be the better choice because it you can place the product into a box and then provide internal support to keep it safe. This is especially important if vibration is a concern. Odd Shapes: Oddly shaped products are one of the most common reasons for needing a custom pallet. Perhaps you product is bigger at one end than the other (heavy equipment components come to mind), it has to be shipped laying on a rounded side, or it’s got a dangerously pointed end that must be secured. Even the specifics of how an oddly shaped product must sit on a pallet becomes a key factor in pallet design. Destination: The final destination of your product can play a key role in your custom pallet design. For example, delivery outside of the country may require a ISPM-15 stamp. In other cases, the pallet’s final destination may be end-customer facing or may require off-loading consideration (two-way pallet vs. four-way pallet). Mode of Transportation: How will your product get to its destination? Will it travel by truck, train, or ship? Custom pallets being transported in different modes of transportation may require different design considerations. Costs: Packaging engineers always take costs into consideration when they’re creating their custom pallet designs. In some cases, they may actually be able to save you money by suggesting alternative ways of securing your products or by suggesting a different configuration than you originally requested. 3. Does the manufacturer have the capacity to deliver? When you have a vendor to supply your custom pallets, the last thing you want is for them to run out of the capacity to produce your pallets. After all, you’re counting on them to deliver so that you can get your products to their destination. So how can you guard against the possibility that the vendor you choose may lack the capacity to deliver at some point in your relationship? The best way is to make sure a vendor can always meet your needs is to choose one that has redundancies and backup locations in place. Any vendor you choose to produce your custom pallets should have multiple plant locations so that backup locations can take over whenever there’s a problem. It’s also preferable that plants are scattered over a reasonably wide geographic area. If a series of tornados hit a region of the U.S., the manufacturer might run the risk of losing several (if not all) of their manufacturing plants. It’s best to have plants in multiple states to avoid this possibility. 4. Does the custom pallet manufacturer have a track record of good customer service? When you’re having your pallets custom designed for your particular product, you really can’t underestimate the need for high quality customer service. Some purchasing and shipping managers believe that it’s always best to purchase their custom pallets from huge conglomerate manufacturers with multiple product lines. Unfortunately, they often find that they’re facing a complicated bureaucracy whenever they need to make changes or they have a problem. Many times, these super-sized manufacturers have a complex process for managing their customers. It’s not unusual for the sales person who sells you the pallet to completely disappear after the sale, while you get shuffled from department to department during design and production. So who can you contact when you have a problem? Usually you’ll have to jump through several hoops to make corrections or changes to the original design, and it can get pretty frustrating pretty quickly. You can avoid a lot of this frustration and poor customer service by choosing a manufacturer who only sells industrial wood and wood packaging. Too many product lines can really add to the bureaucracy. In addition, you can ensure better customer service when you have a single point of contact with the custom pallet manufacturer. In most cases, the sales person who understands your needs is the best point of contact because they are the person you’ve developed a working relationship with through the buying process. While packaging engineers, production managers, and transportation managers may play a role in your purchase, your sales person should be your single point of contact when you have problems or need changes. 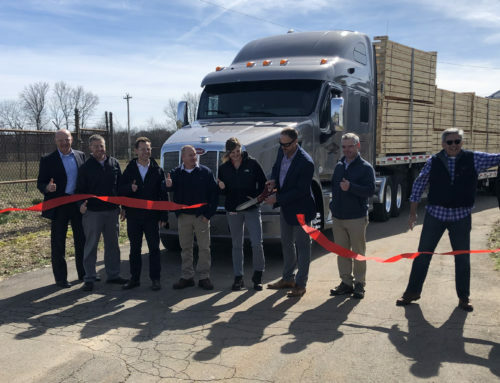 Your custom pallet manufacturer should have the mindset of being a partner with your company and with you – something that’s tough to have with conglomerate manufacturers. Also beware of super small custom pallet manufacturers. We already discussed the need to make sure that the vendor you choose has the capabilities to deliver as promised, but really small manufacturers sometimes have issues with customer service too. While they try to have exceptional customer service, they often just don’t have the resources or manpower to truly take care of their customers from start to finish. 5. Are there other cost related factors you should consider? Shipping distance: How far will your finished pallet have to travel to your product? Shipping distance can add substantially to your cost. Wood supply available: Does the custom pallet manufacturer have a consistent supply of the wood products you’ll need for your pallet? 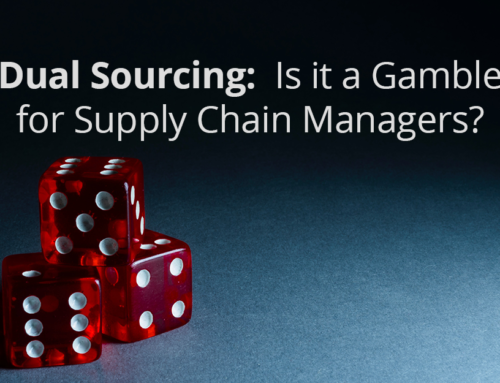 Lack of supply can create delays and increase costs. Design savings: Are there ways to reduce costs with your pallet design or materials used? On Time Delivery: Does the custom pallet manufacturer have a good record of on time delivery? Getting your pallet late can add to your costs, and may even slow down your product production. 6. Are you prepared for a quote? What’s your product? Different industries may have different requirements. What are the weight and dimensions of your product? Is your product oddly shaped, spherical, etc.? How and where will your product be transported? Is the product sensitive, fragile, involve chemicals, etc.? How will the product be handled? Forklift, pallet jack, etc.? How will the product be stored? Will the pallet be re-used? Will you need placards or stencils? Failure to answer these basic questions will likely result in quotes that are much higher than it will really cost to build your custom pallet. After all, if the sales person is forced to guess at what you need, they are going to build a “just to be on the safe side” cushion into the quote. It’s also impossible for them to offer cost saving suggestions without all the details. 7. Are you ready for a partner? As a purchasing or shipping manager, getting the right industrial packaging for your products is an important part of your job. 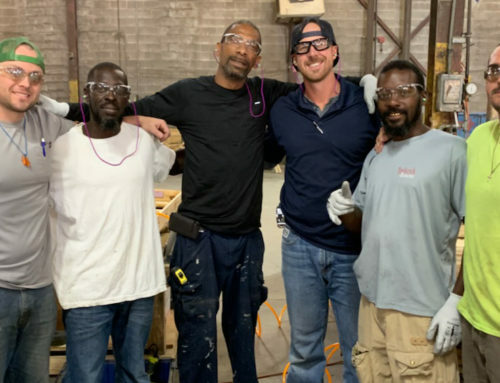 The one thing that can make this part of your job a whole lot easier is to have a partner you can count on to supply your packaging needs, including custom pallets. Sure, you can go out and get quotes from a bunch of manufacturers every time you need to purchase industrial wood, packaging, pallets, or crates, but that means you also have to research and invest a lot of time in finding the right supplier. On the other hand, when you already have a go-to partner and a long-standing relationship with a manufacturer, you save yourself a lot of time and hassle. You already know what to expect, understand how to work with them, and know that you can count on them. 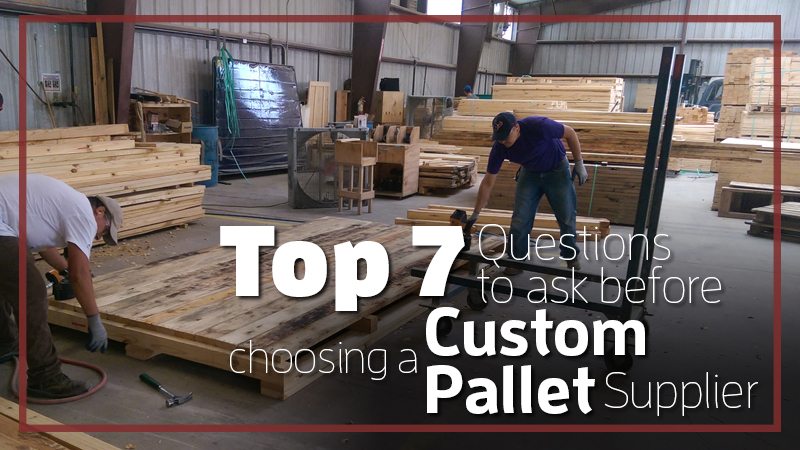 Hopefully these 7 questions to ask before choosing a custom pallets supplier will help you avoid the possible pitfalls and be more prepared to work with a manufacturer to get the pallet you need to protect your product. After all, it’s a pretty serious responsibility that can have a lot of impact on your company – especially if something goes wrong. We know it can be challenging, but choosing the right partner for your company will keep production lines moving, products protected during storage and transit, and make sure everything gets safely to its destination without any hassle or headaches.